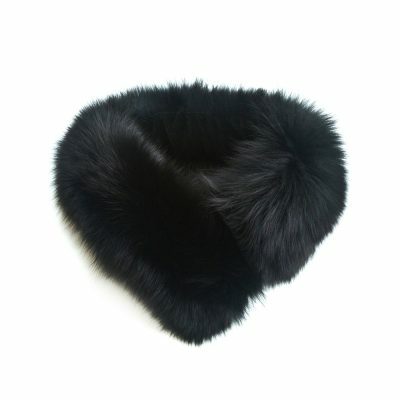 This stunning Tilly pink fox and tail fur collar can be worn over the shoulder or as a collar fastening at the centre point with a hook and eye. 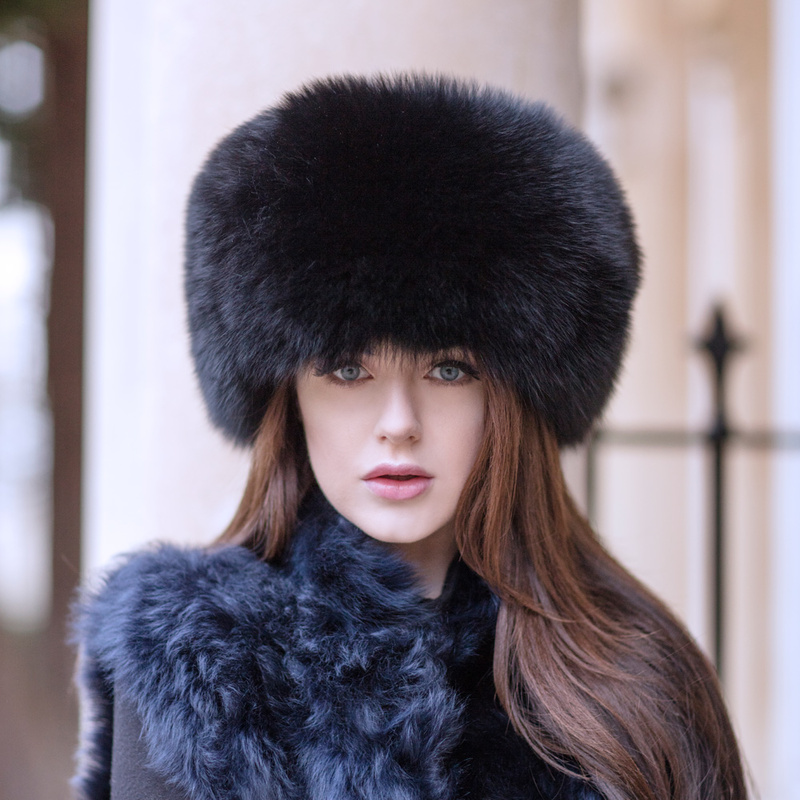 Hand made by a highly skilled Furrier from the softest genuine fox fur and backed with a superior quality silver grey lining. 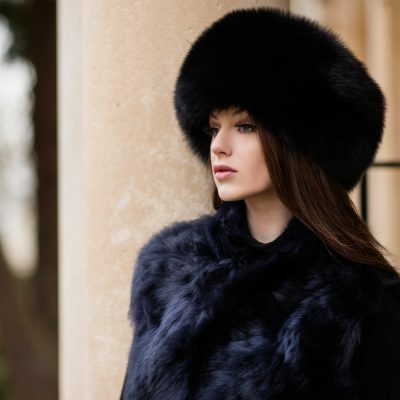 An amazing piece to add a touch of glamour and sophistication to any outfit.